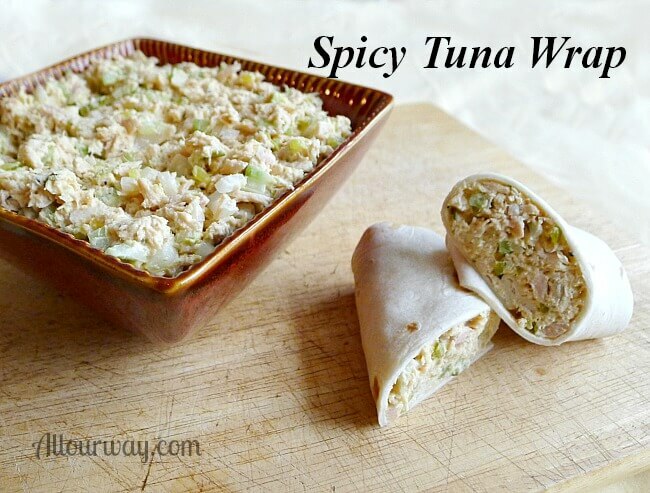 I know what you’re thinking — not another tuna salad recipe!! 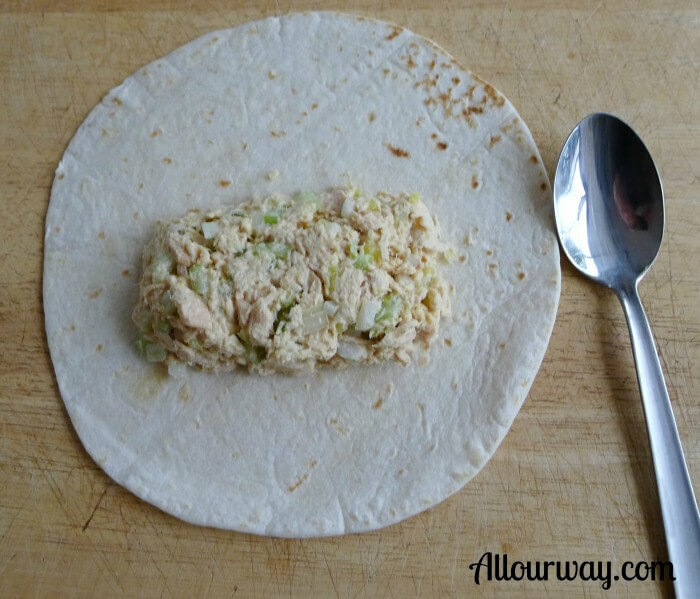 Well, this is no ordinary tuna wrap recipe – it is one with a kick. Just like my Honey likes it. It will tingle your tongue but it is oh so very good. Now the ingredients I am showing are for the regular tuna salad wrap but I will give the instructions for the spicy one. We were going to share our meal with someone who doesn’t care for spicy foods so we made it with the pickle relish. Normally we would add diced jalapeno slices instead of the relish. Tuna wrap on soft flour tortilla 1st step. Start rolling from the bottom up until it is in a bundle. 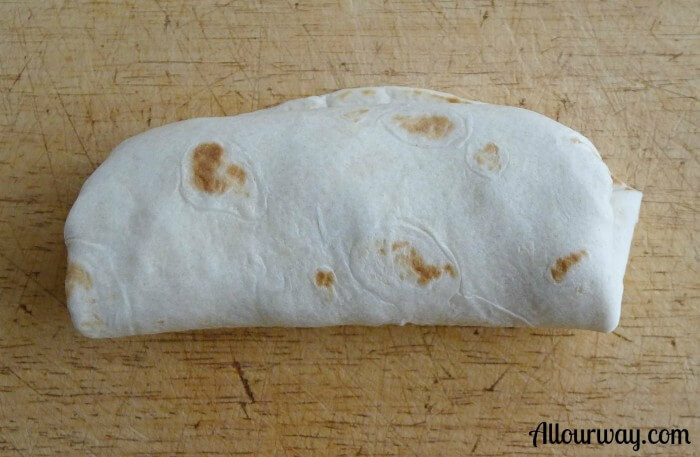 You have just made the perfect wrap. If you are going to pack it for a lunch to brown bag it, you would follow the same procedure with your plastic wrap. 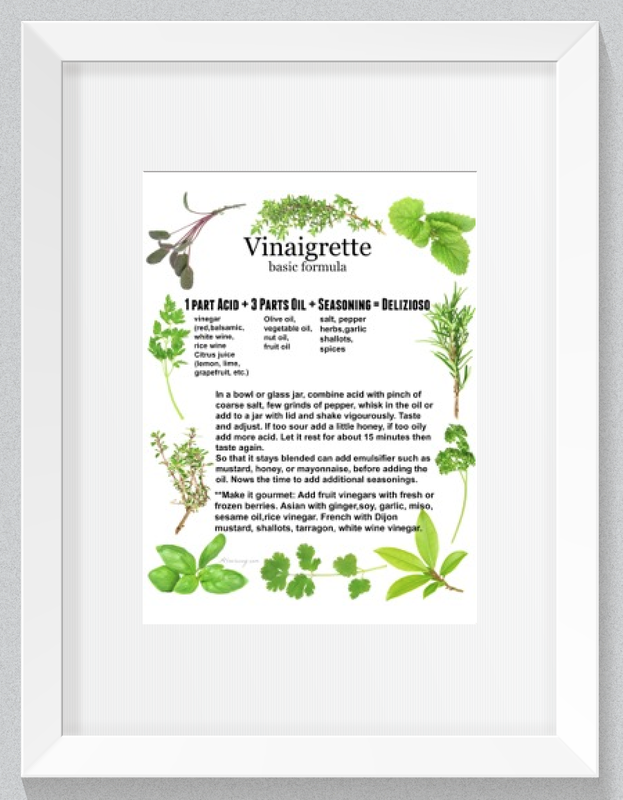 If you are planning on eating it right away, I would slice it on the diagonal and serve with your favorite crudités. This is certainly a healthy alternative to eating lots of cheese (which I love) and heavily processed meats. 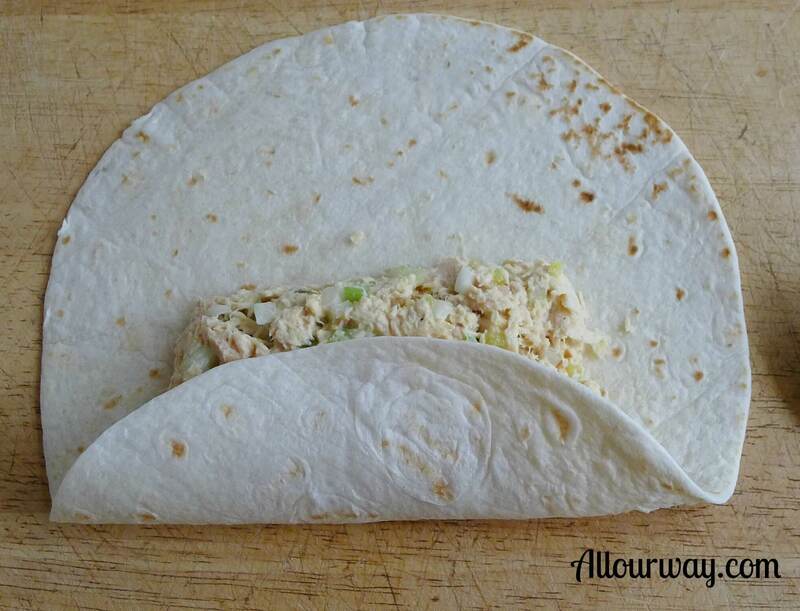 A spicy and tasty filling that you can put on a sandwich or stuff a wrap. Is to make up ahead for a box lunch or picnic. Combine all of the ingredients in a glass bowl. Mix well and be sure to taste, you can always add more of what you like. 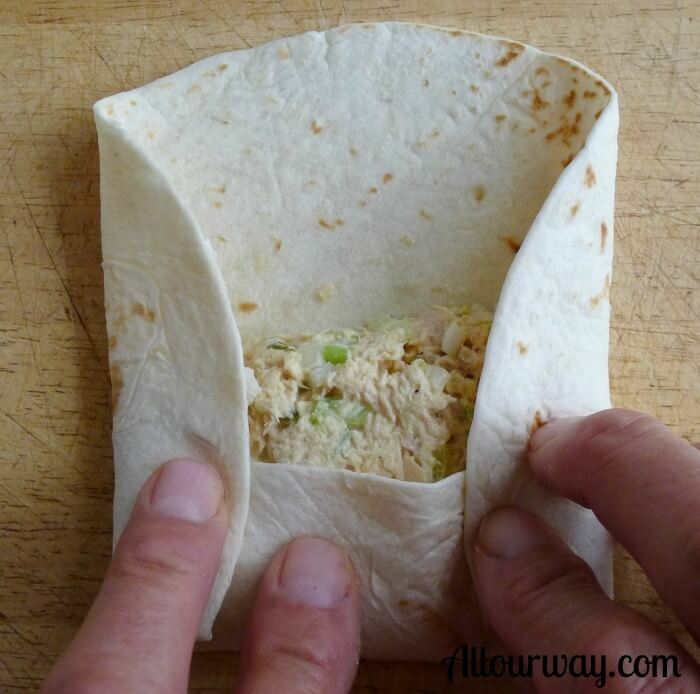 Make up the wraps following the directions above or you can put the filling on toasted whole wheat bread. Note: I mentioned our love of the mustard and hot sauce that we buy by the gallon, I will include more information on this at a later date. If you like tasty hot stuff you will become addicted to these products.